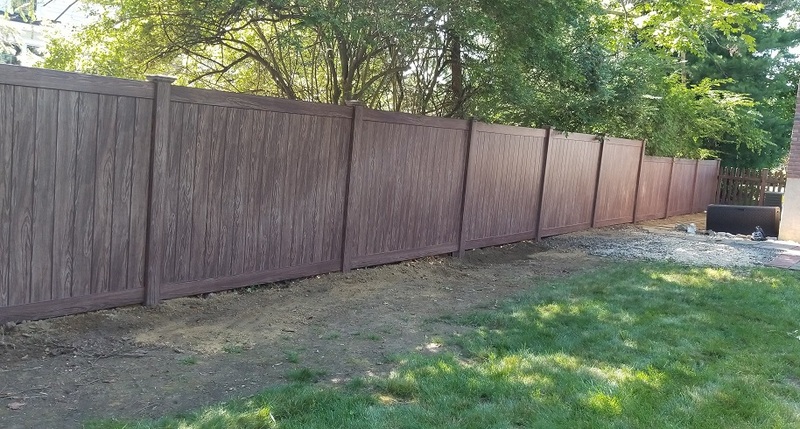 A Wood Grain Maintenance Free Vinyl Fence is a wonderful way to keep the charm and look of a wood fence, yet obtain the durability and maintenance free benefits of a vinyl fence. 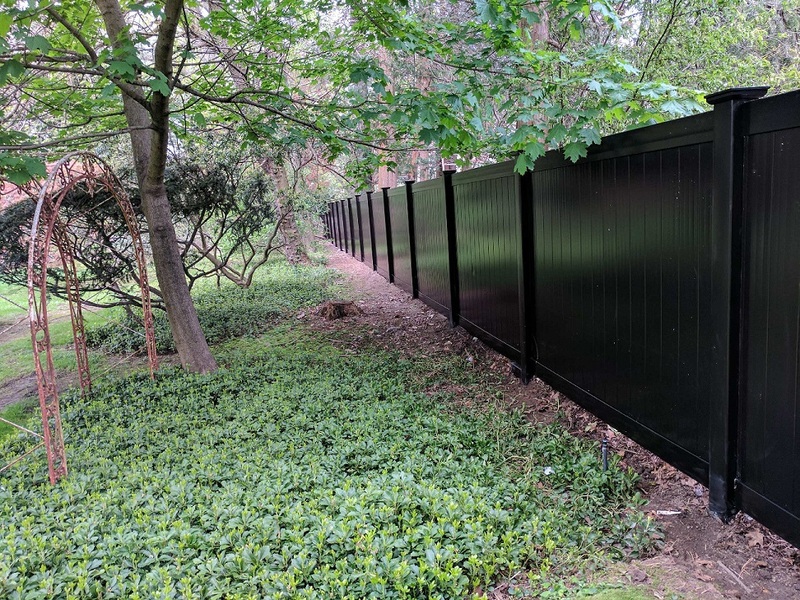 Wood looking vinyl fences are amazing as they truly appear to be a wood fence. 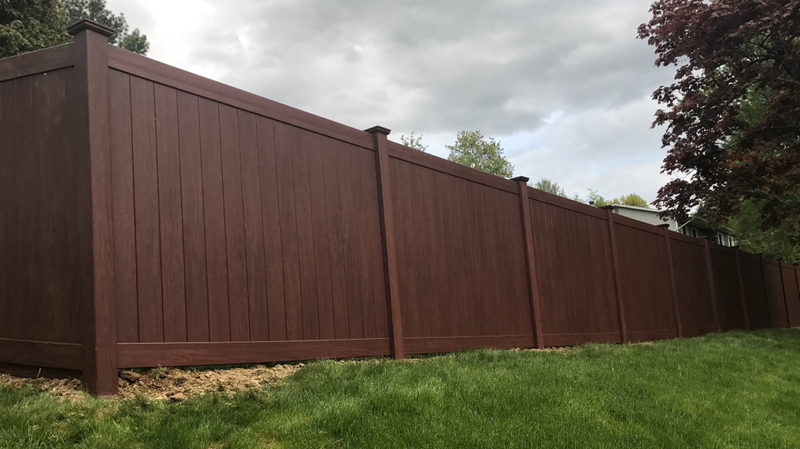 With a Wood Grain Vinyl Fence you will not have to treat your fence to withstand the weather conditions as you would with a wood fence. 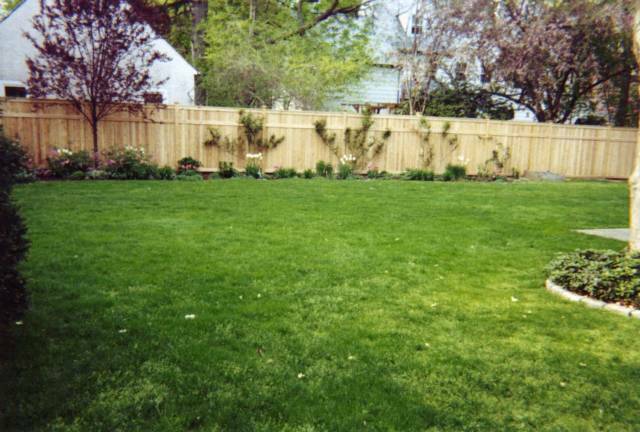 Also vinyl fences are less prone to pests like ants and bees making a home in your fence. 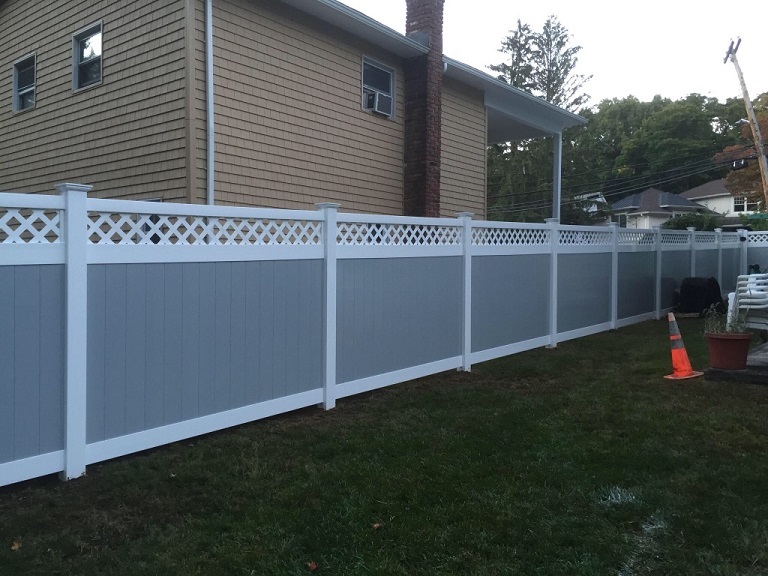 You can view some of the many vinyl fences we have installed for our customers by visiting our vinyl fence portfolio. 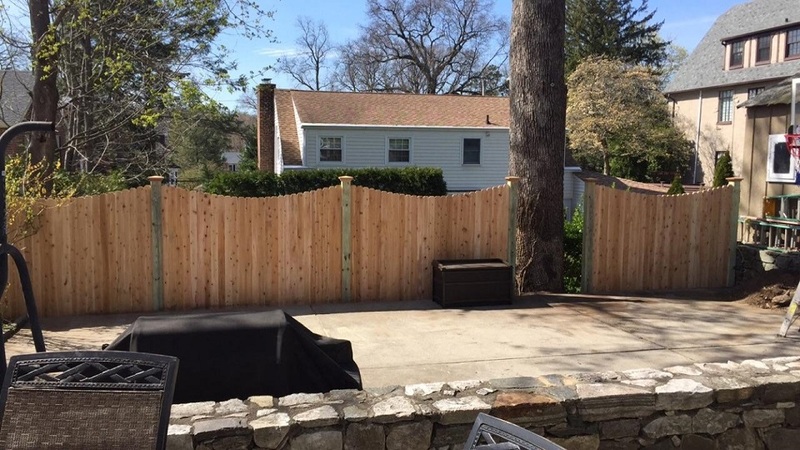 Many people prefer a wood grain vinyl fence these days because they look so amazing and they will remain so for many years, even after the abuse of hard winters here in Westchester County. 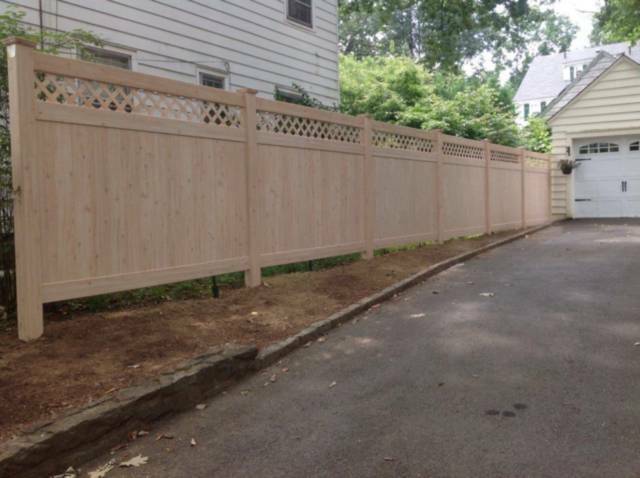 Are you searching online for a “Wood Grain Vinyl Fence” or other searches related to wood looking vinyl fences? 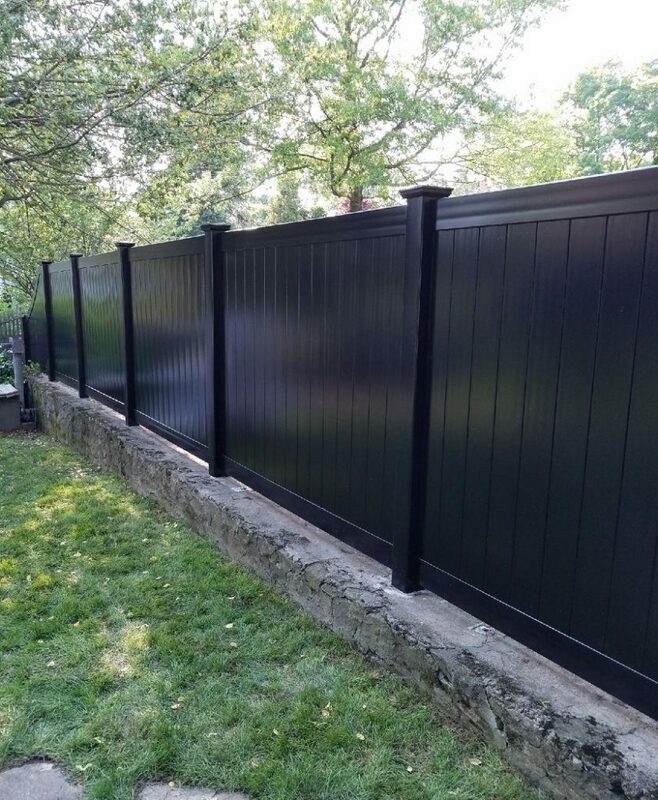 If you are we would love to have the opportunity to help you find the best vinyl fence based on your functional needs, and style preference. 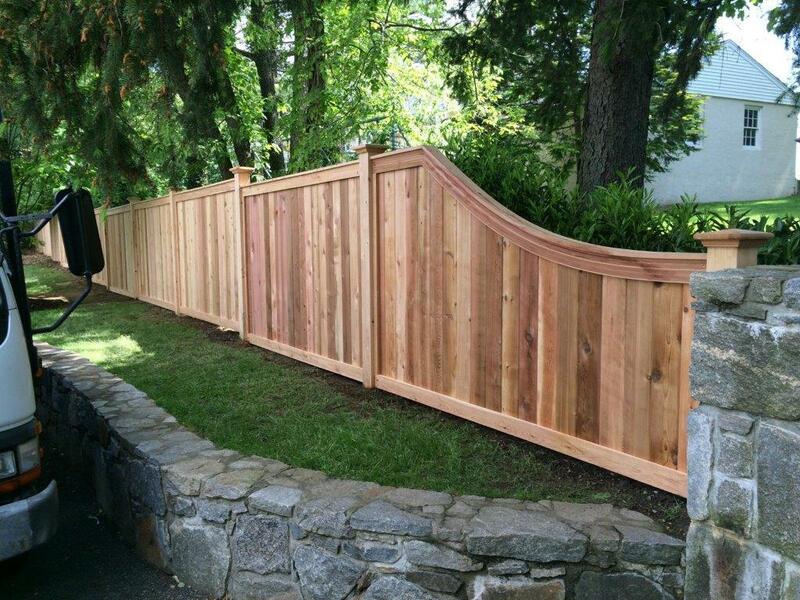 Investing in a fence for your property is a commitment; you need to love the fence you select as you will be seeing it everyday! 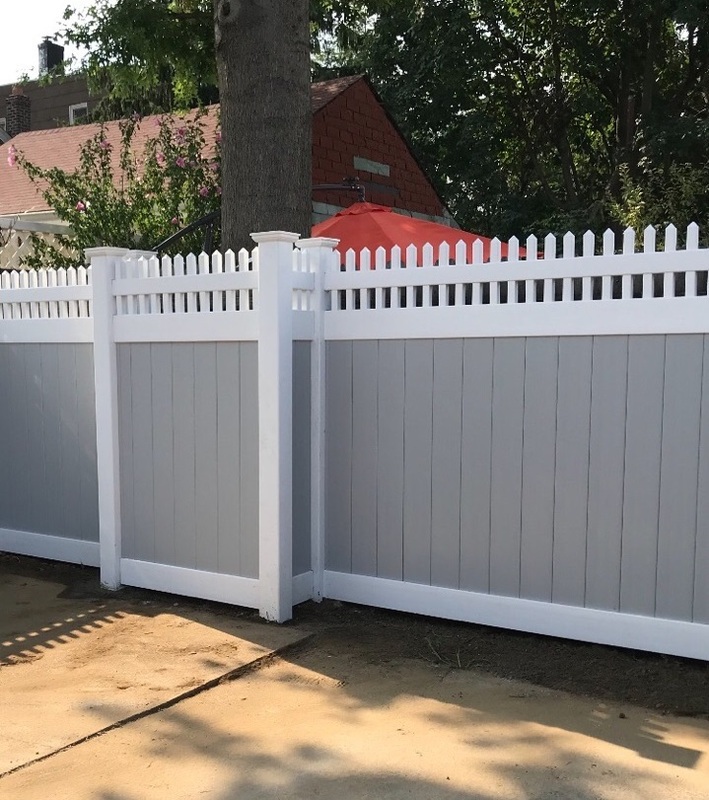 Our Westchester fence contractors and fence showroom experts will help you find the best vinyl fence that you will cherish for many years to come. 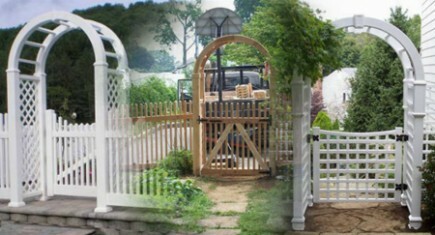 It’s never about the fence we want to sell you, but rather the fence you fall in love with! 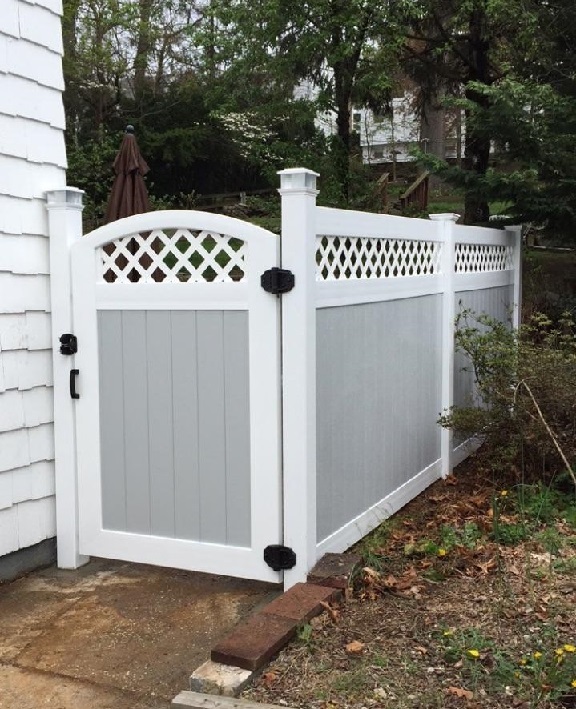 If you’re searching for a great wood grain vinyl fence then we invite you to call us and speak with an expert Westchester fence contractor, or come visit our fence company showroom in Westchester. 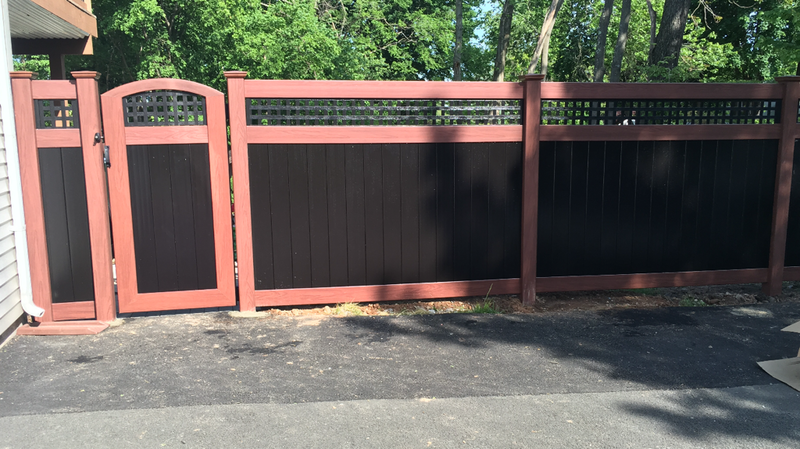 Wood grain vinyl fences are a wonderful way to gain that wood fence look, but enjoy the maintenance free durability of a vinyl fence! 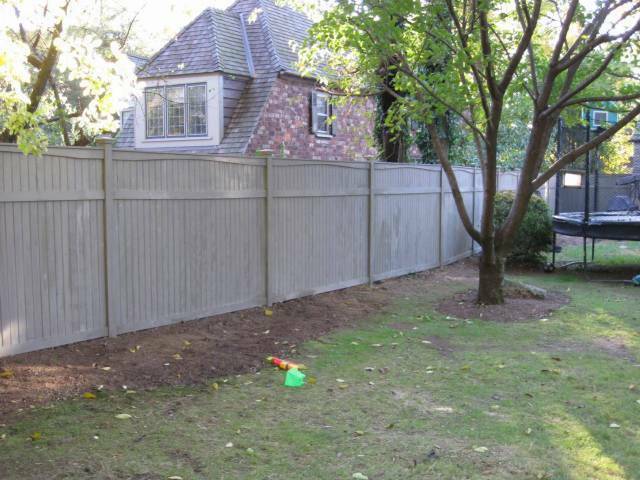 Are you looking for a vinyl fence for your property? 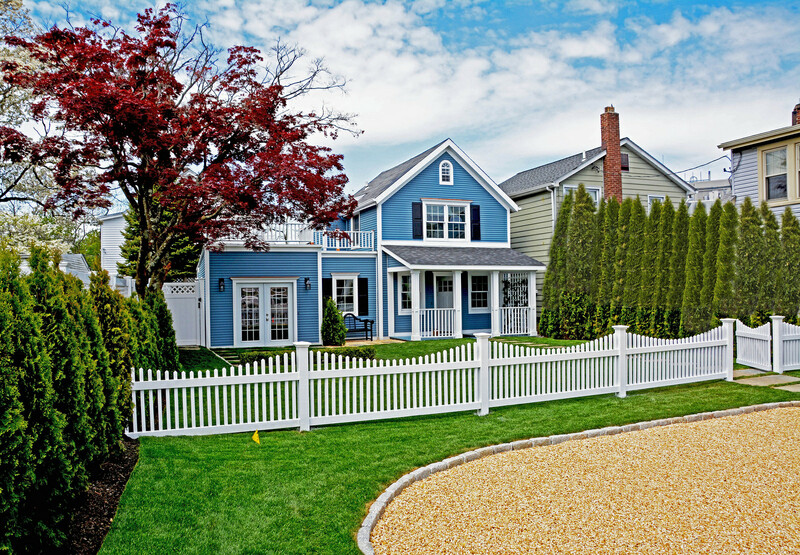 Vinyl fences offer you that amazing look and great durability but they are virtually maintenance free. 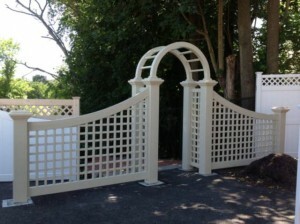 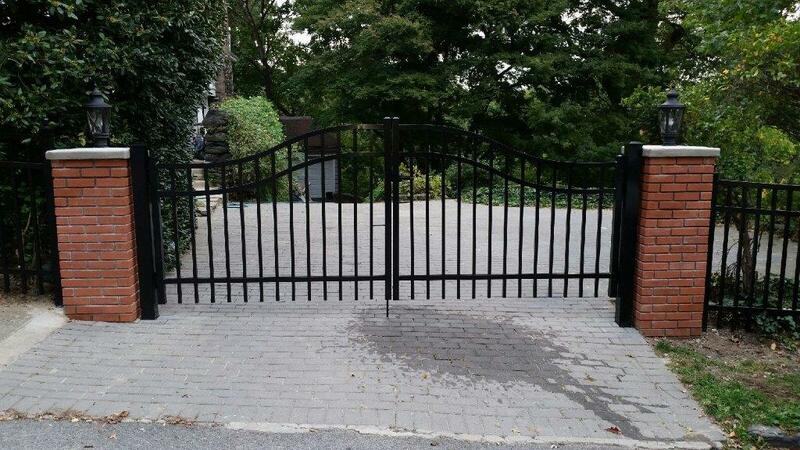 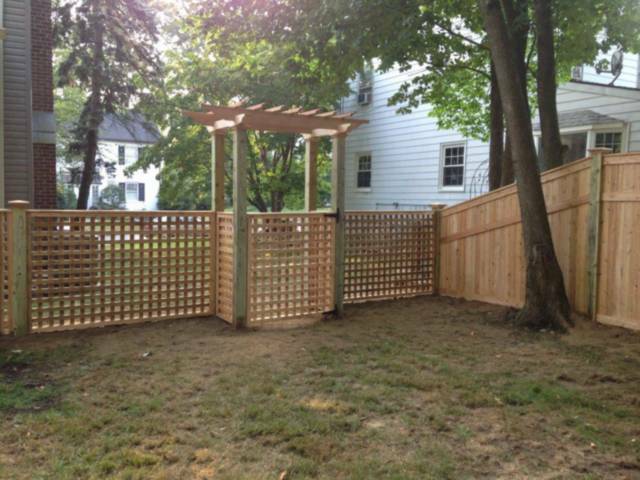 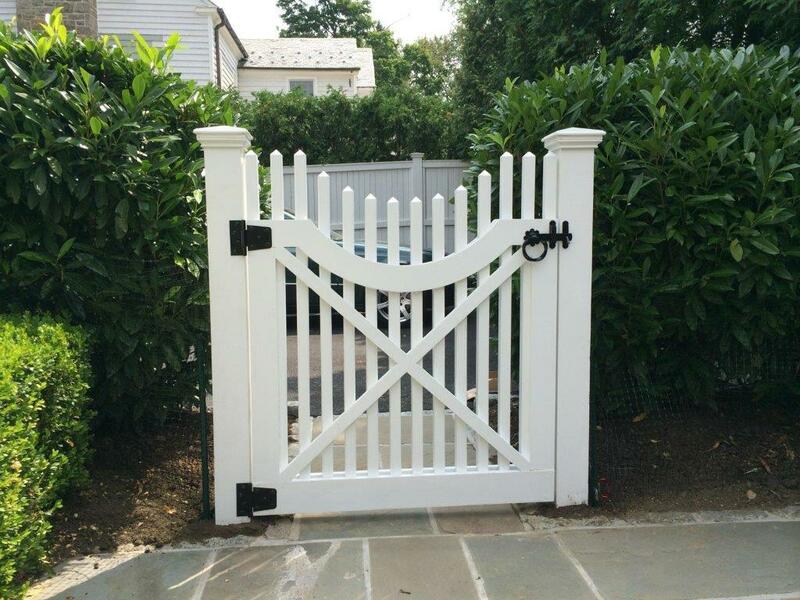 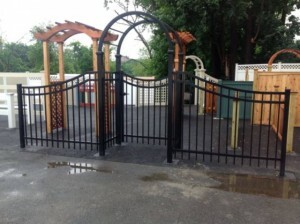 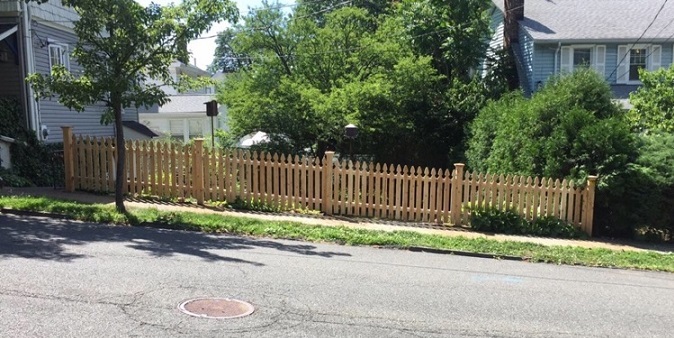 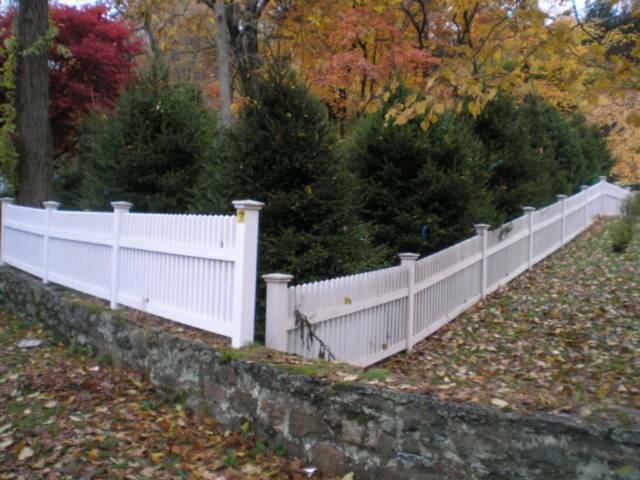 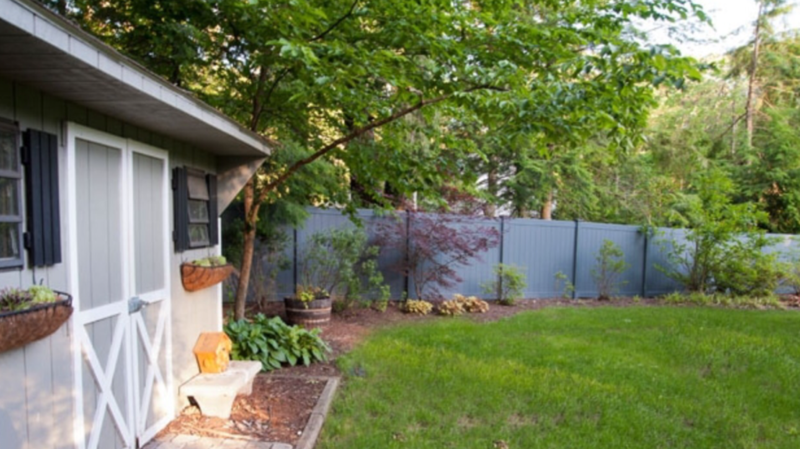 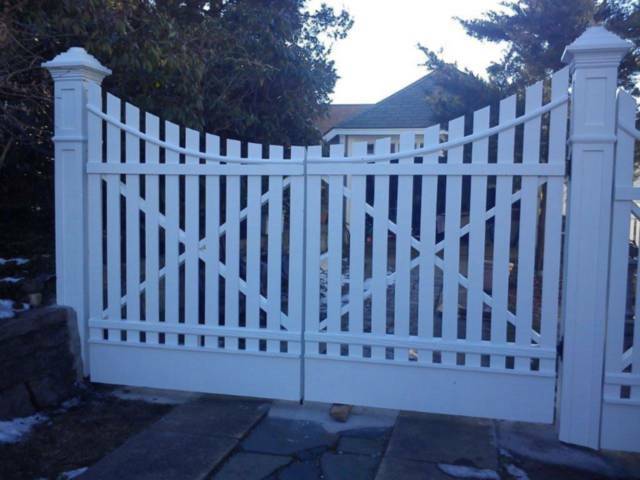 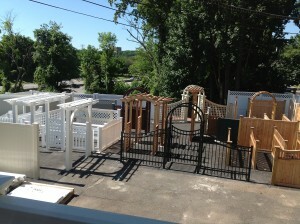 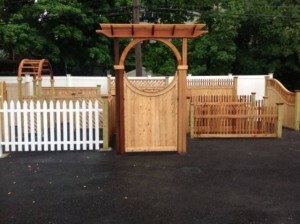 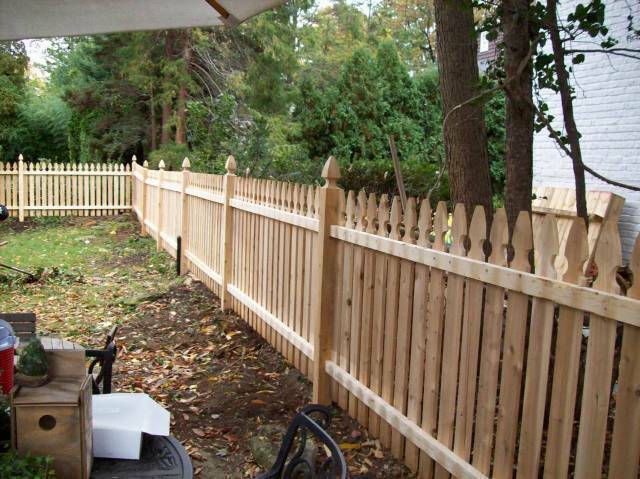 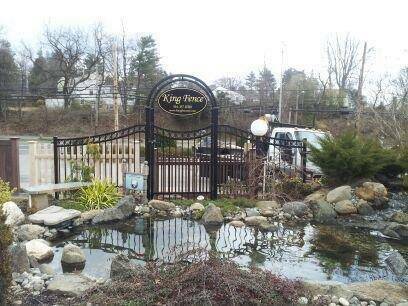 At King Fence we have been serving the fencing needs of Ardsley property owners since 1962. 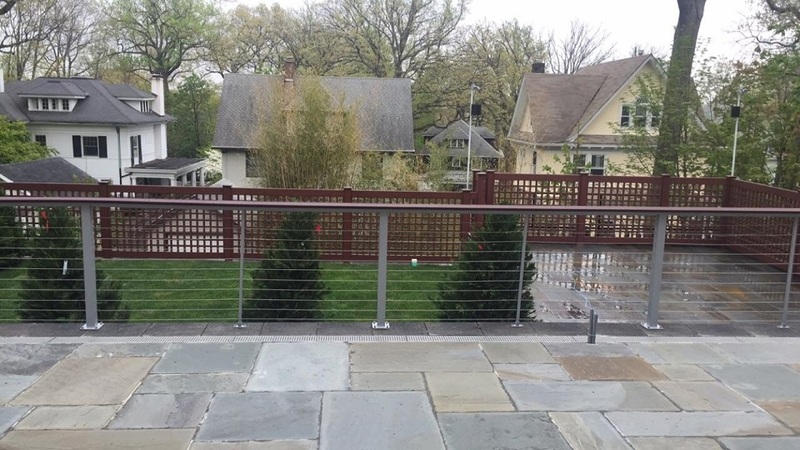 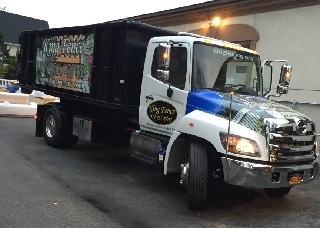 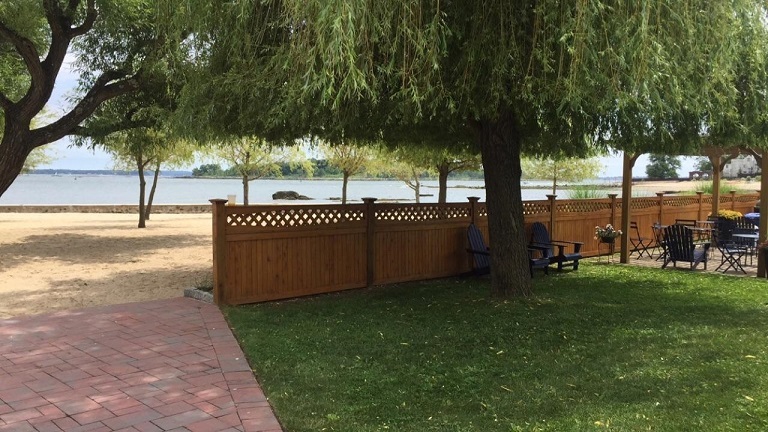 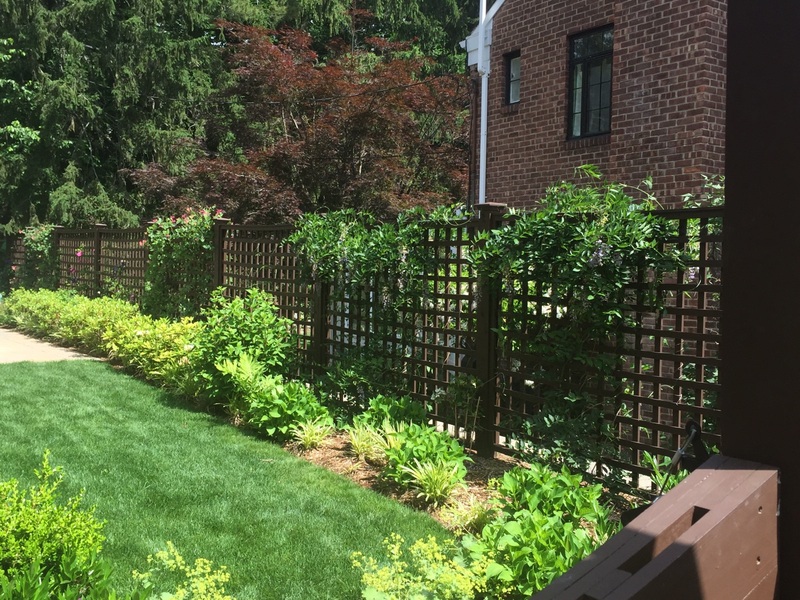 When searching for a local fencing company in Westchester you want to go with King Fence, the #1 Fence Company in Westchester County. 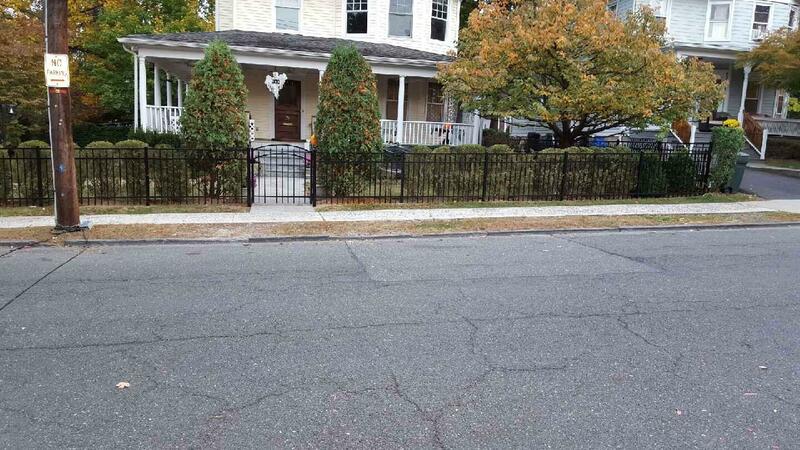 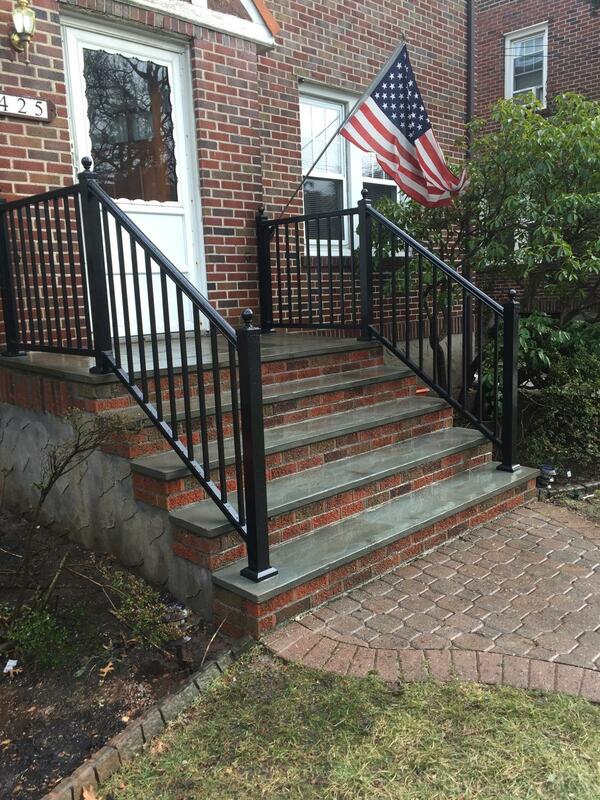 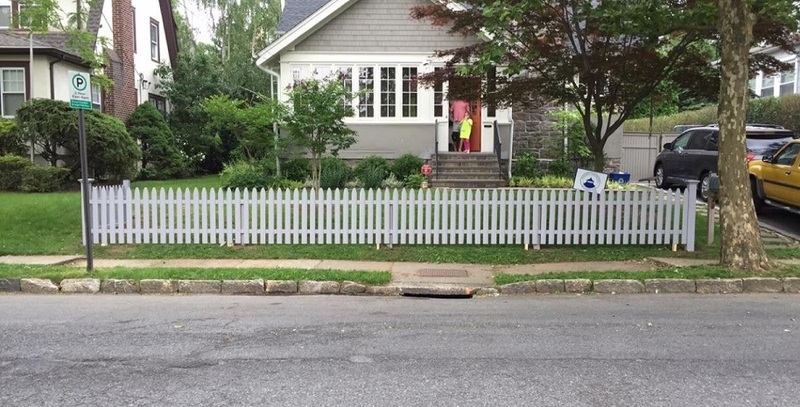 Here is a recent Ardsley property owner that we installed a great looking vinyl fence for. 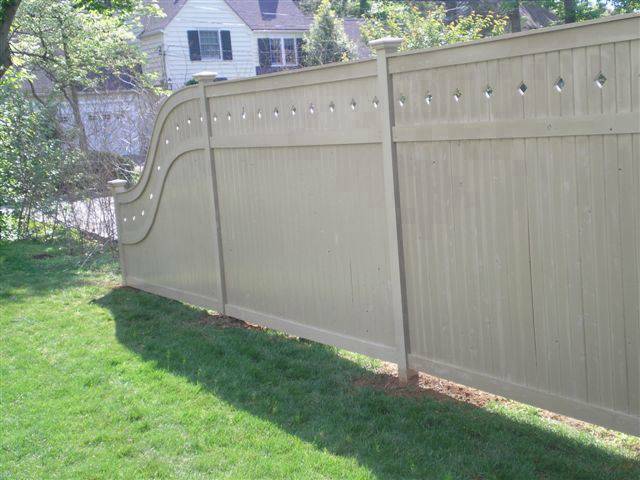 Our vinyl fences come in many styles and colors. 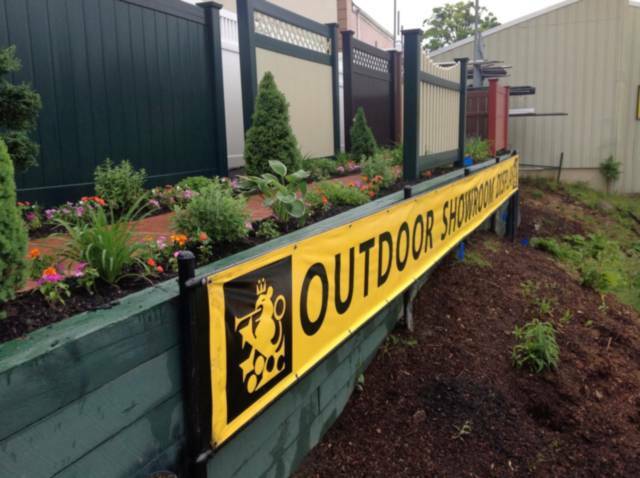 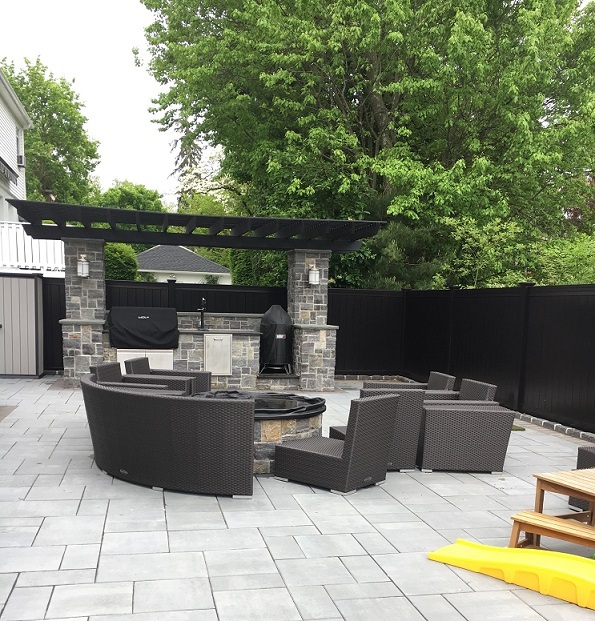 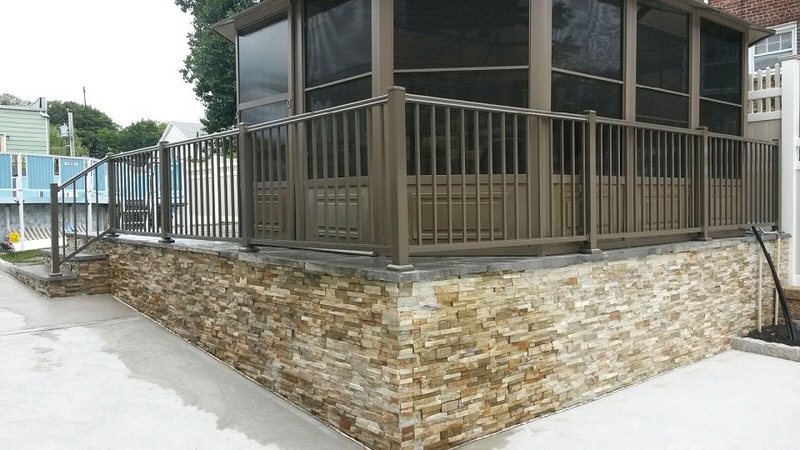 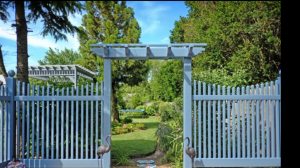 We invite you to come visit us in our Westchester fence company showroom where you can view all of the different styles of vinyl fences and have our fence experts answer any questions you may have. 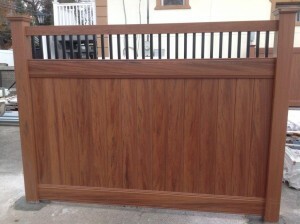 We are your Ardsley fence company. 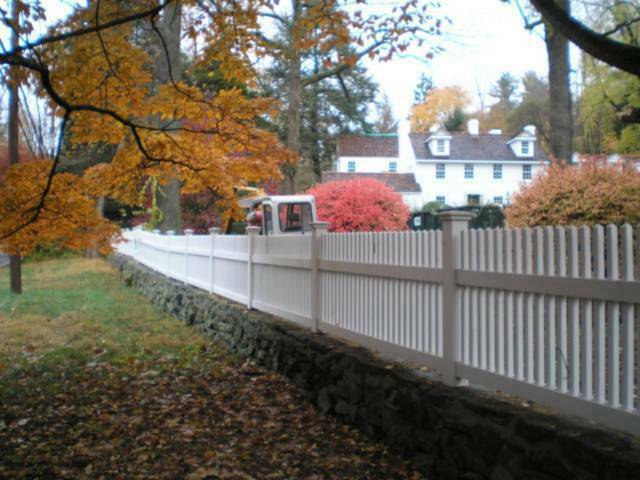 Are you looking for a Pelham fence company to help you select a vinyl fence for your property? 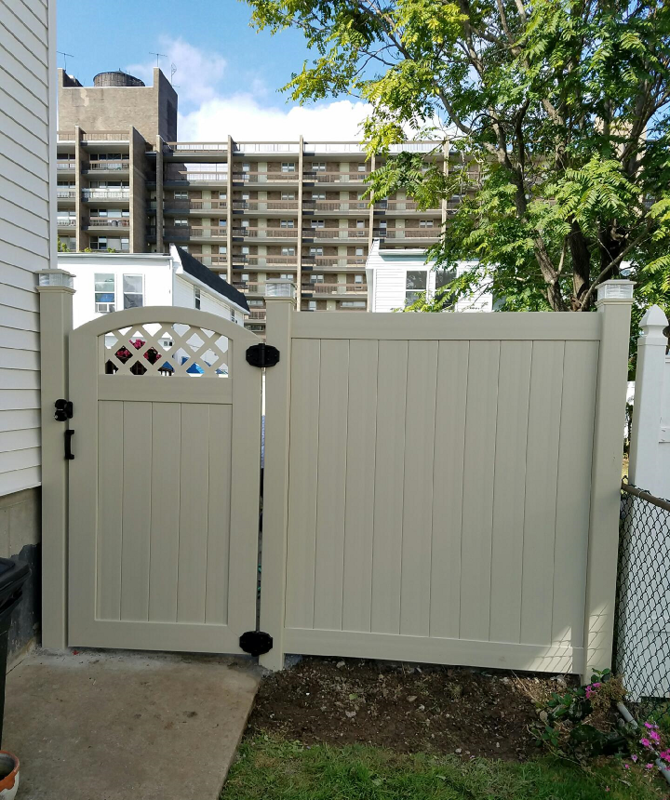 Do you know that at King Fence we carry the latest styles in wood grain vinyl fences, vinyl fences that are maintenance free, and look like real wood fences? 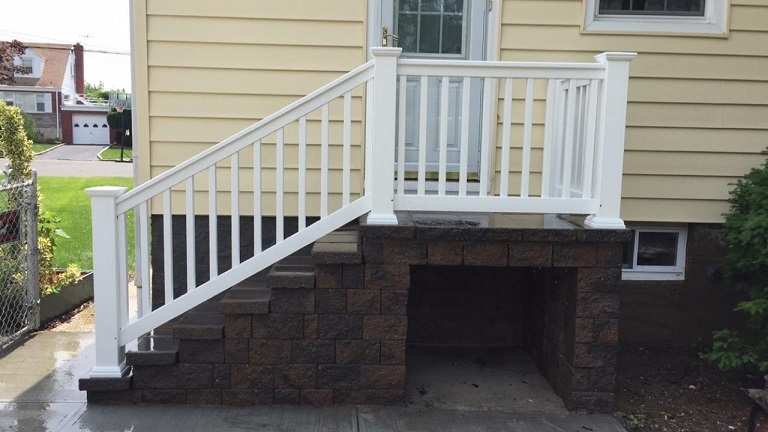 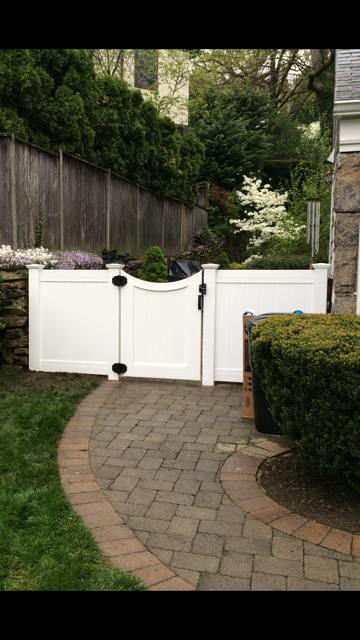 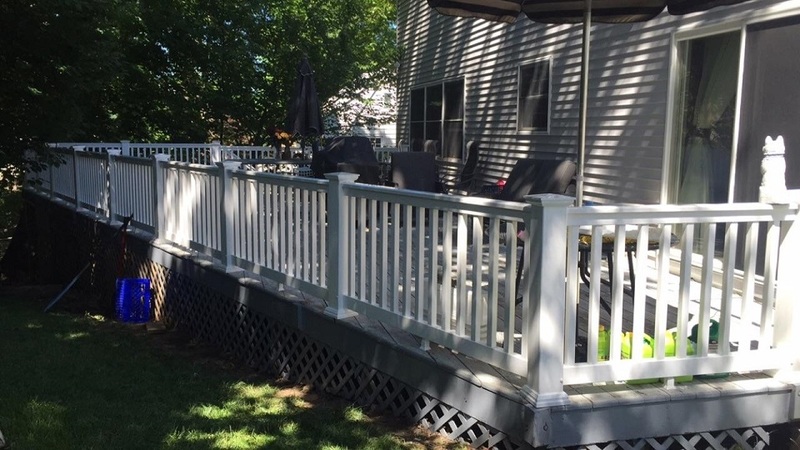 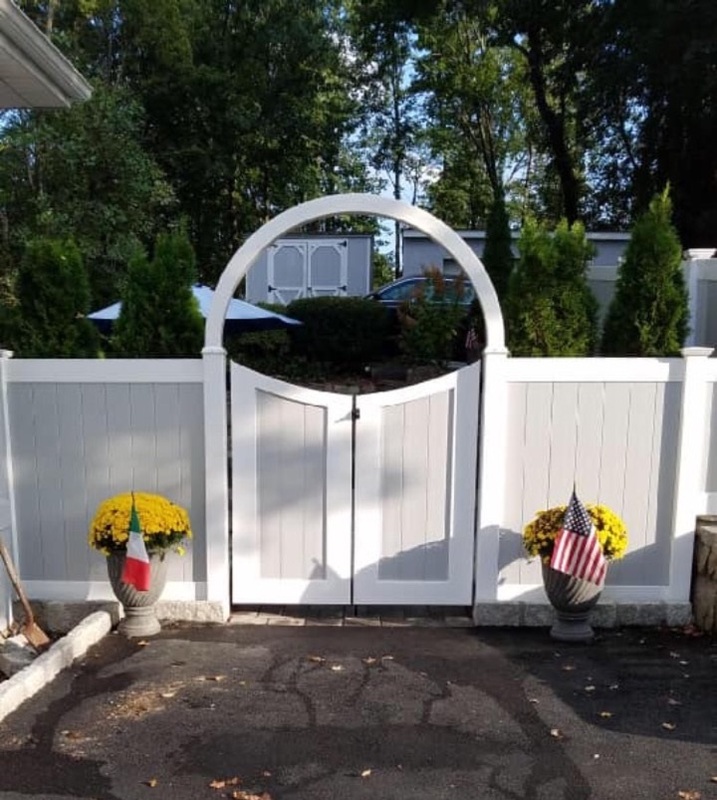 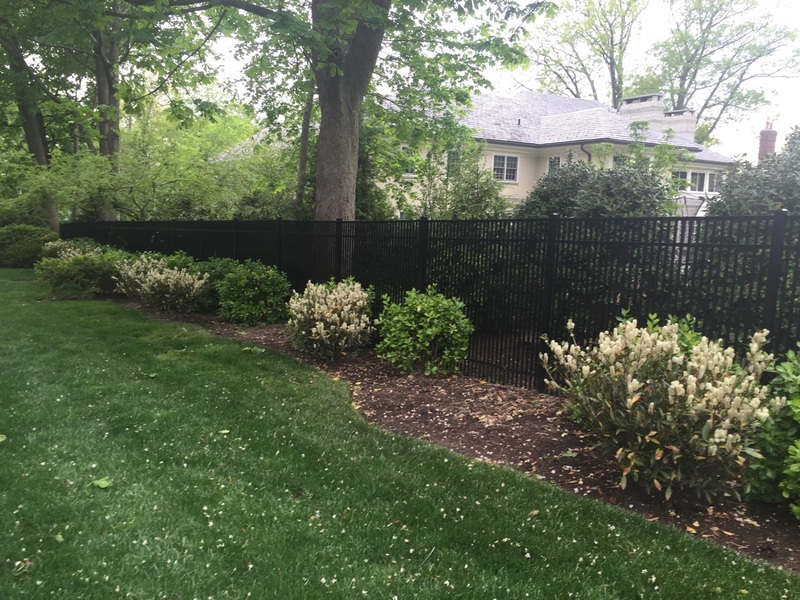 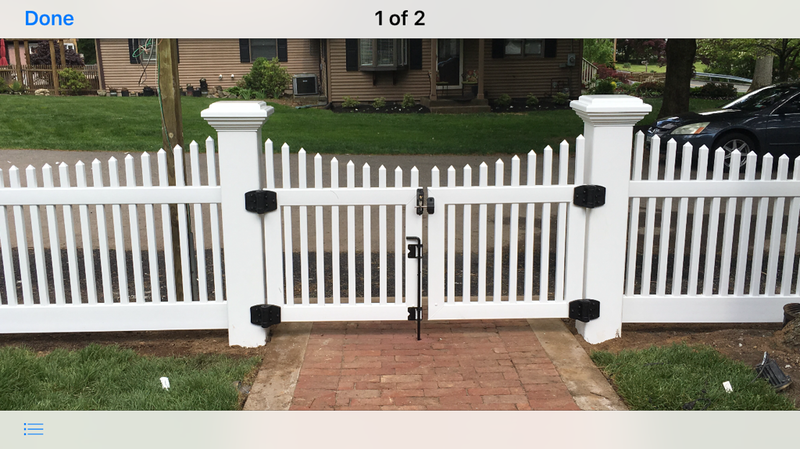 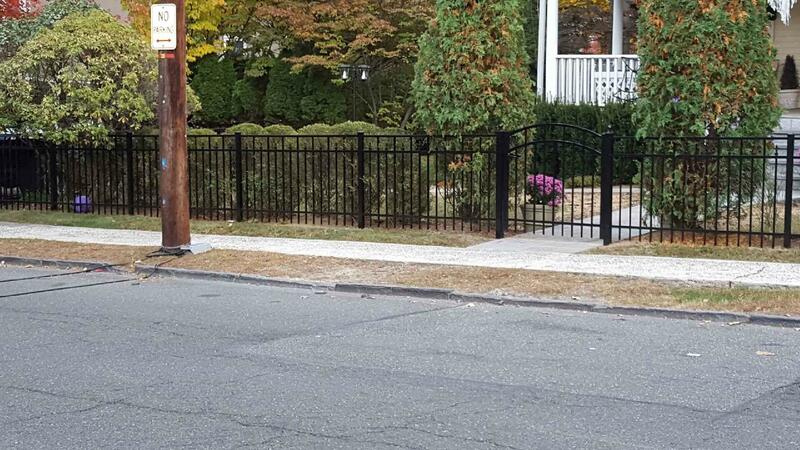 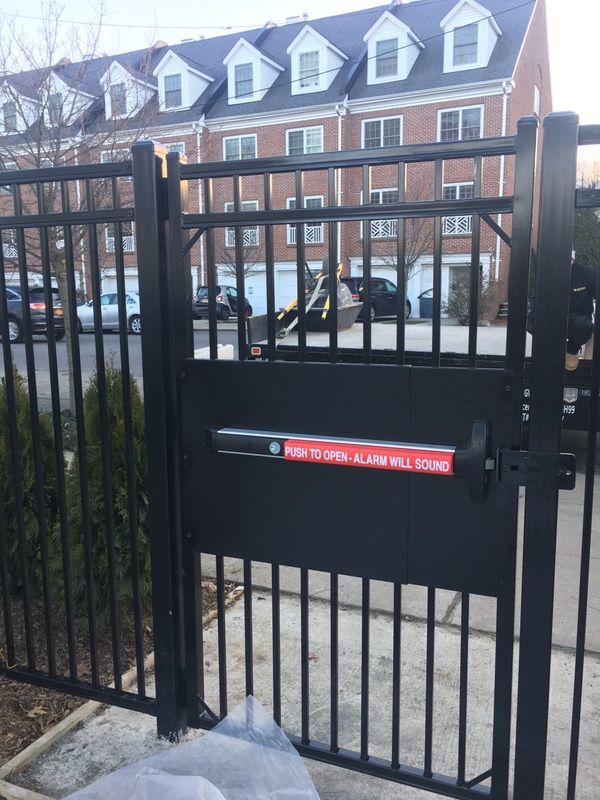 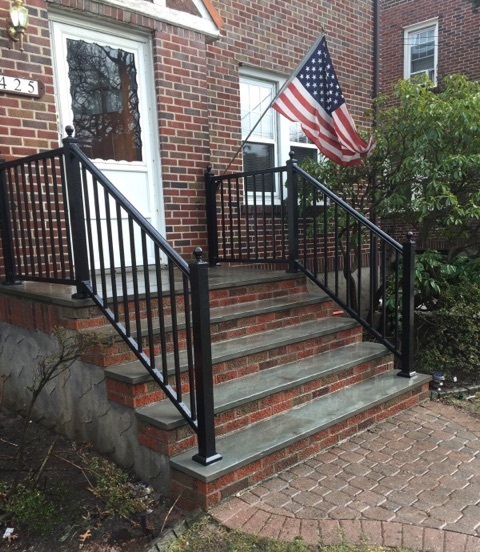 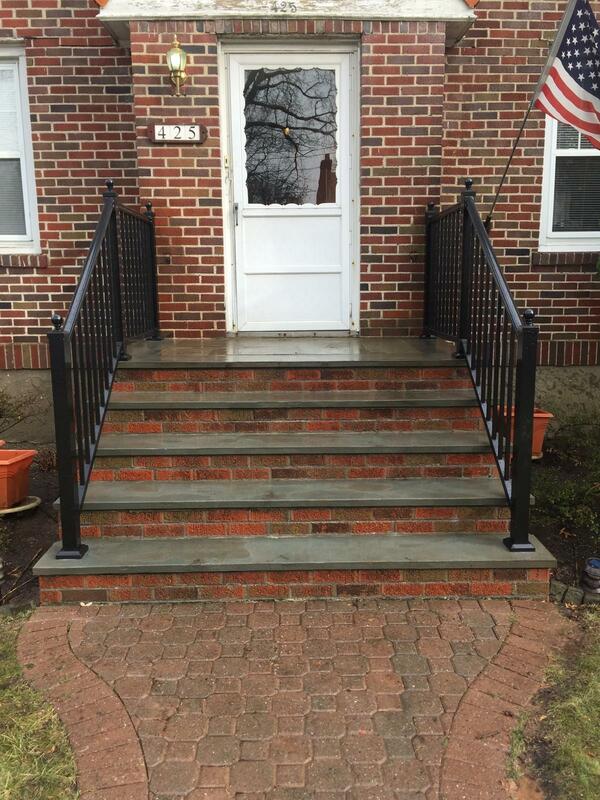 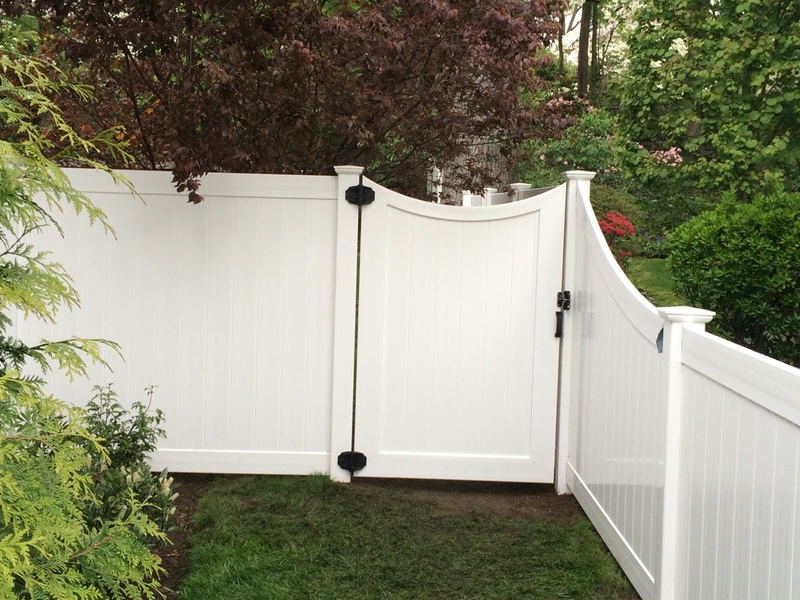 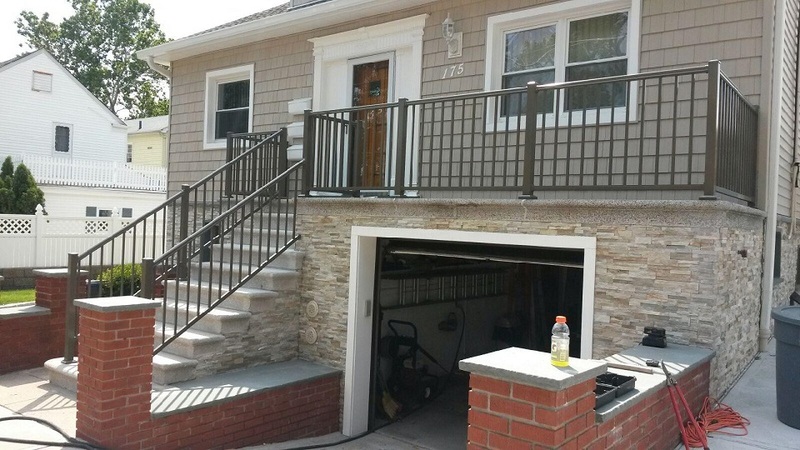 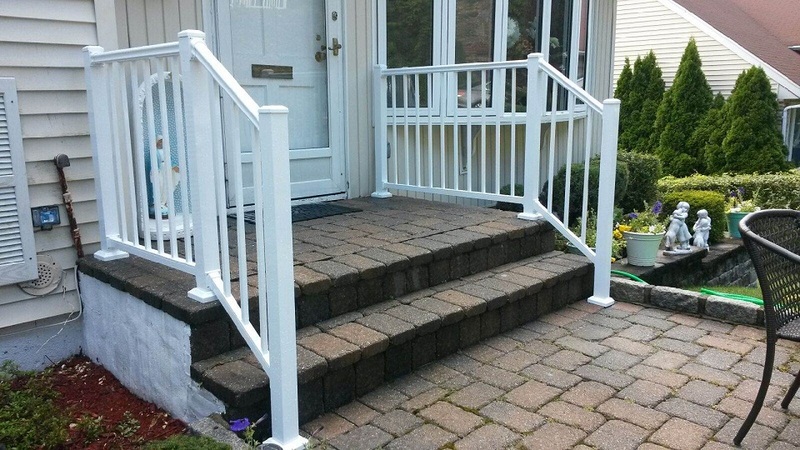 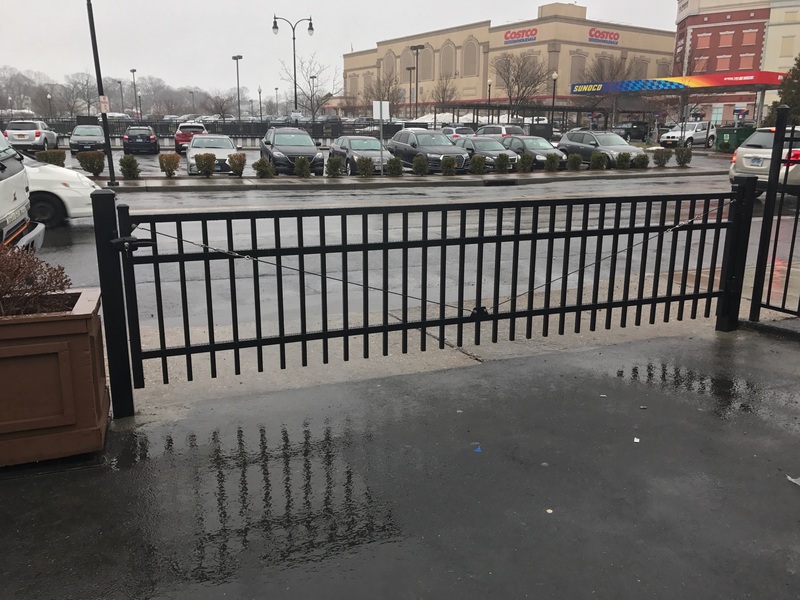 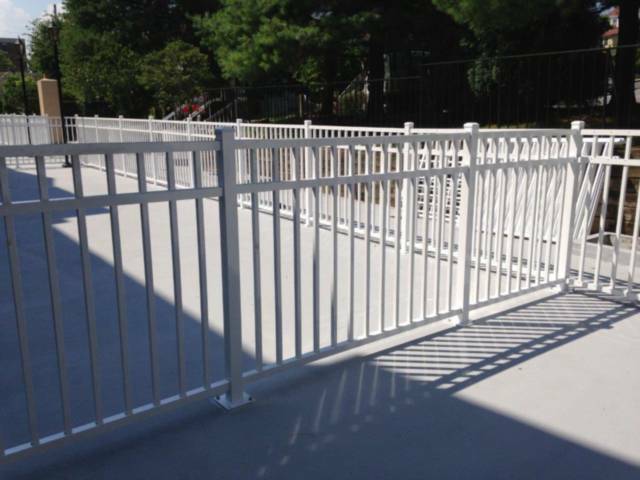 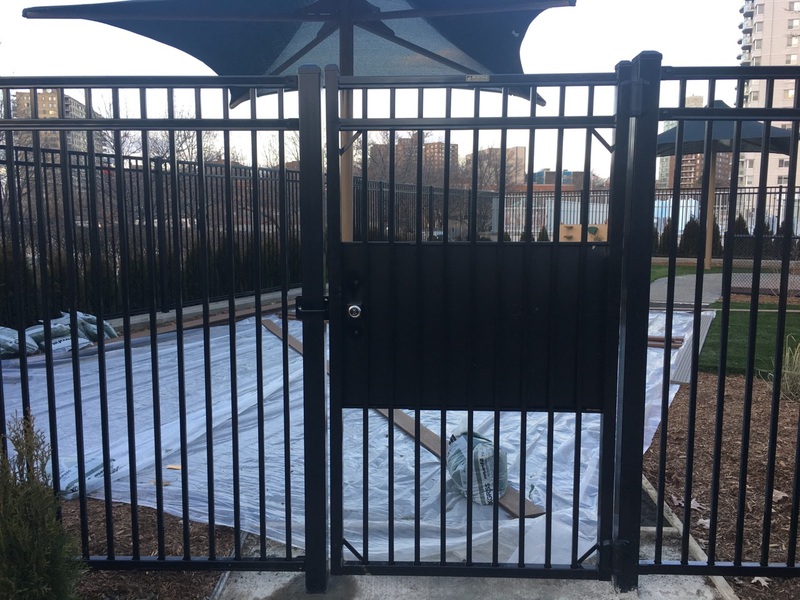 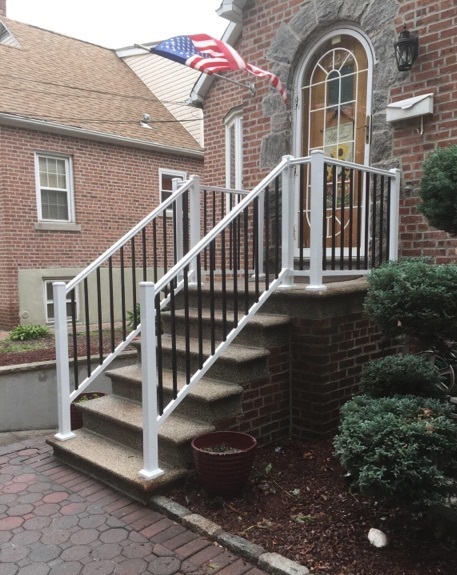 Our Westchester fence company can help you with your Pelham vinyl fence installation needs, and our fence contractors will always make sure that the end result is to your satisfaction’ guaranteed. 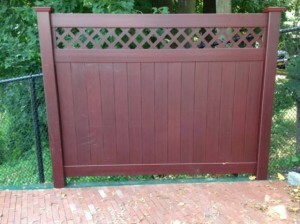 Many Pelham NY property owners select a wood grain vinyl fence for their property. This decision is based on their style preferences, specifically that they want the look and feel of a wood fence, yet they desire he durability and care free nature of a vinyl fence. 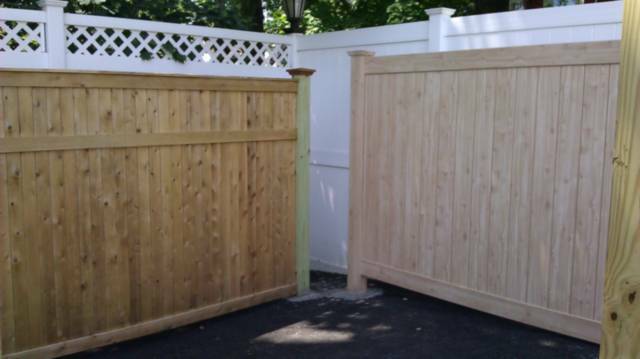 In our Westchester fence showroom you can see, touch, and feel some of the latest wood grain vinyl fences on the market. 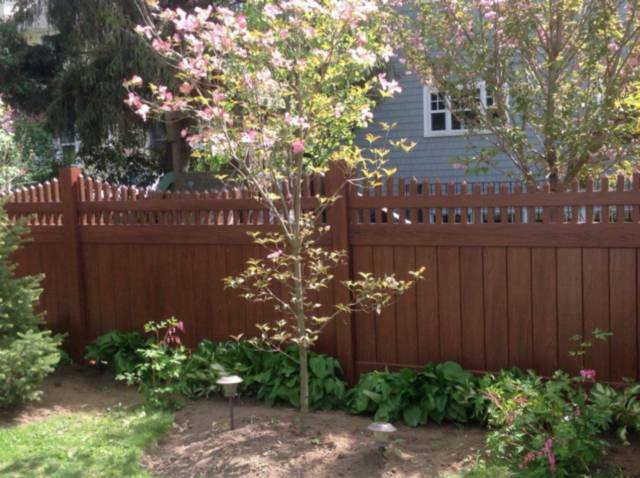 This will help you better decide if a wood grain vinyl fence is right for you. 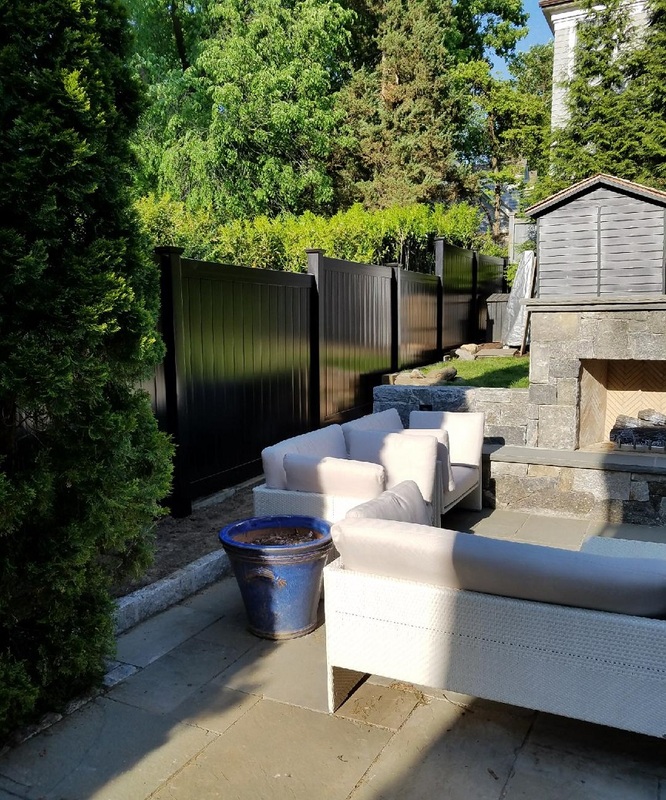 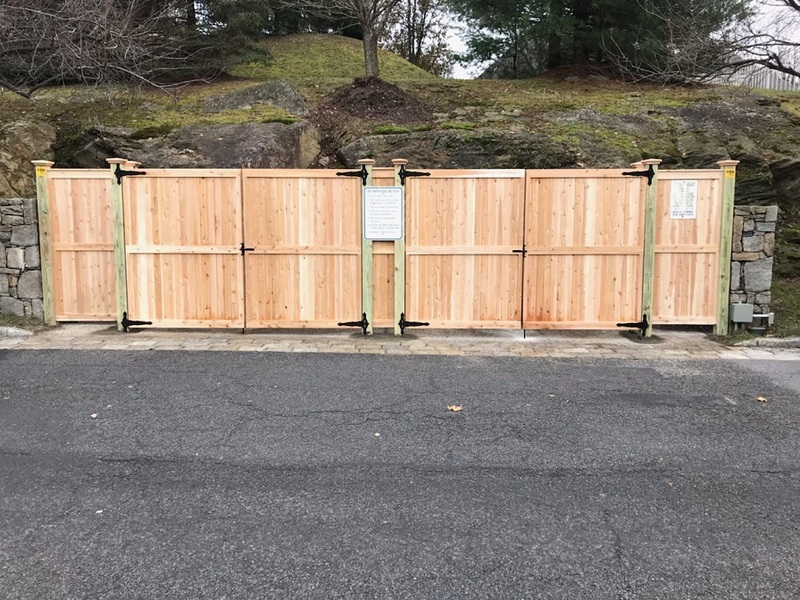 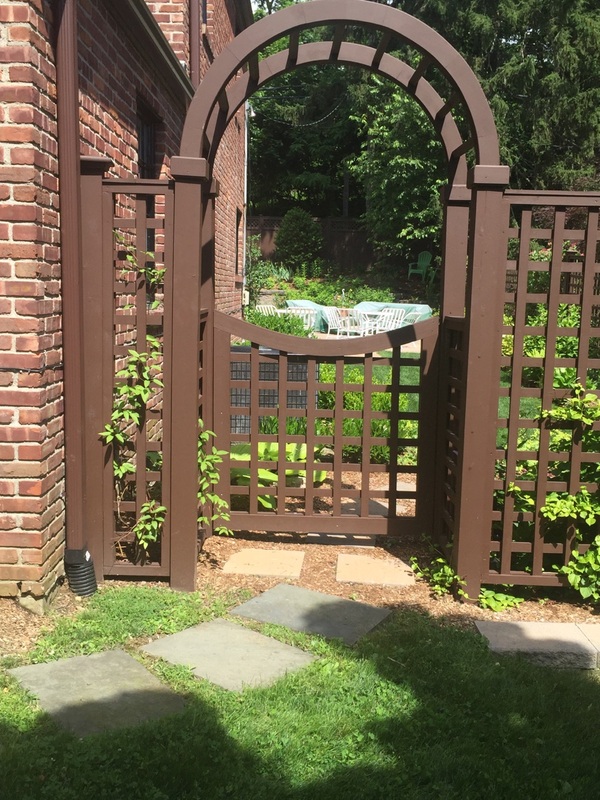 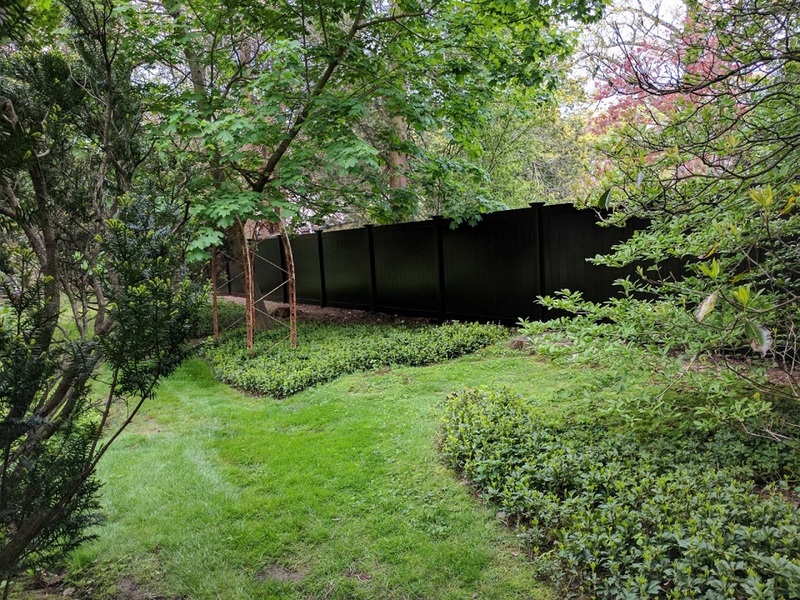 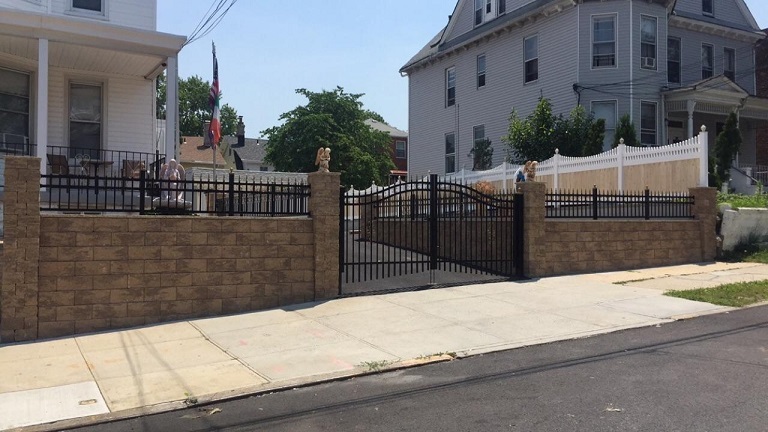 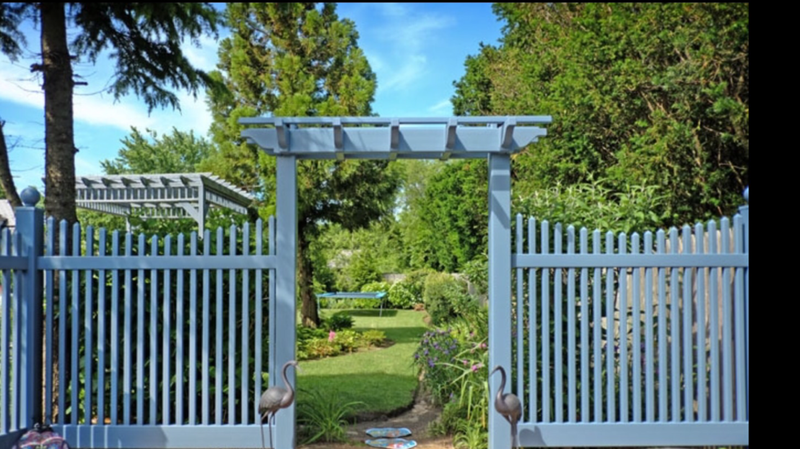 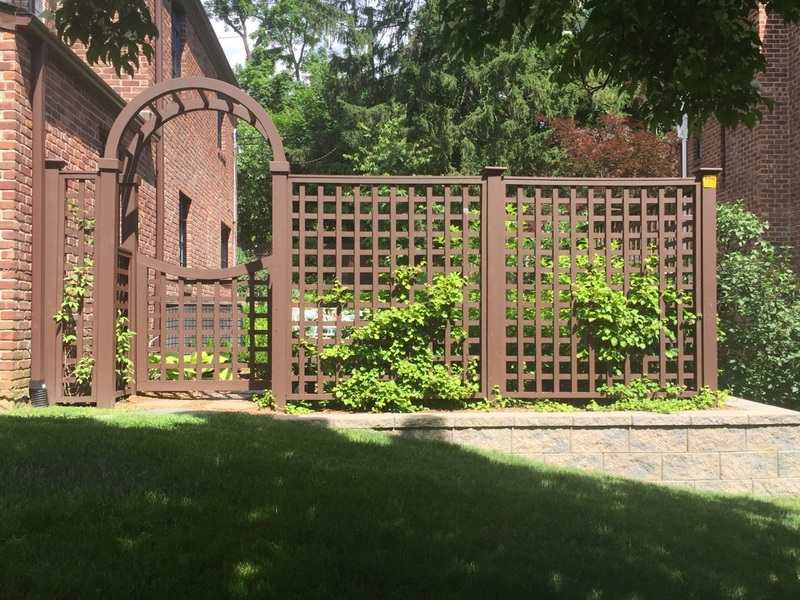 Pelham NY is home to some of the most magnificent properties, and when Pelham property owners want to add curb appeal, or just an amazing looking fence to their property they call King Fence. 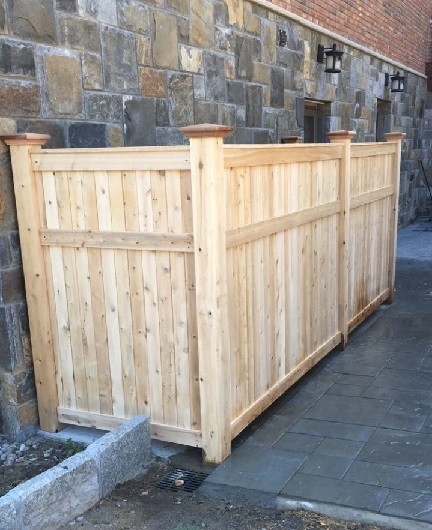 Our Pelham fence contractors understand that the quality and craftsmanship of our service must exude the same quality and style of the properties we serve. 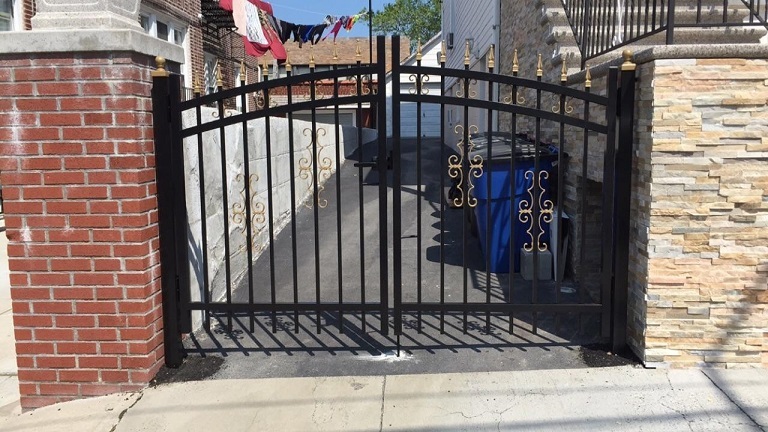 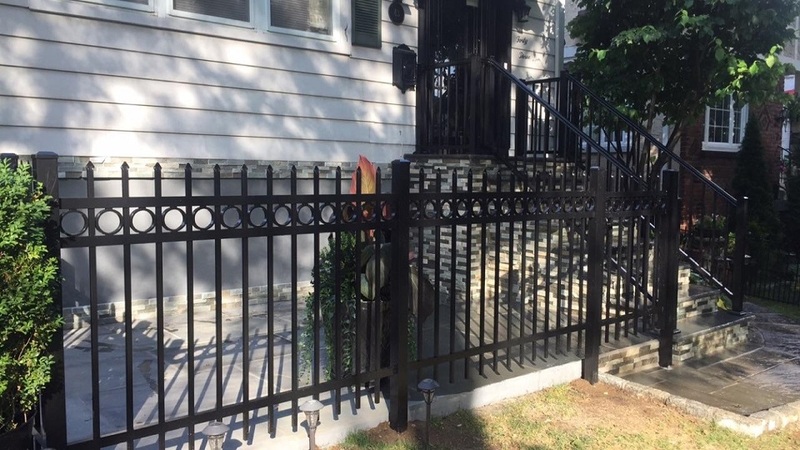 Our fence contractors in Westchester are all skilled in ‘old world’ fencing, however we are versed in the latest technologies and industry standards to provide you the durability, and quality to expect. 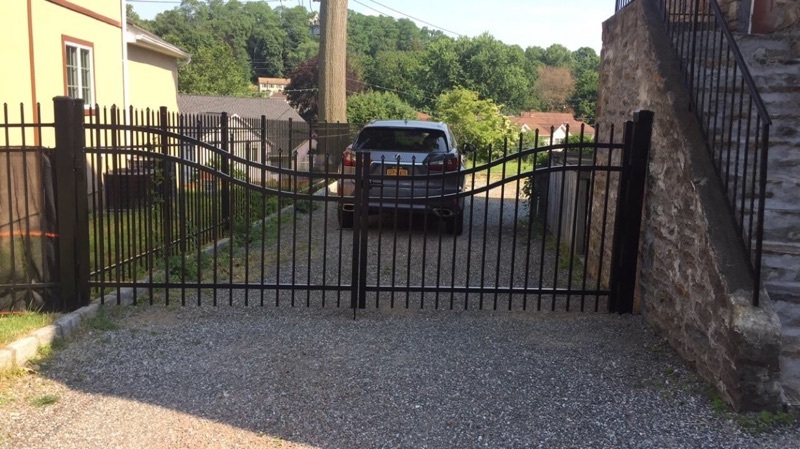 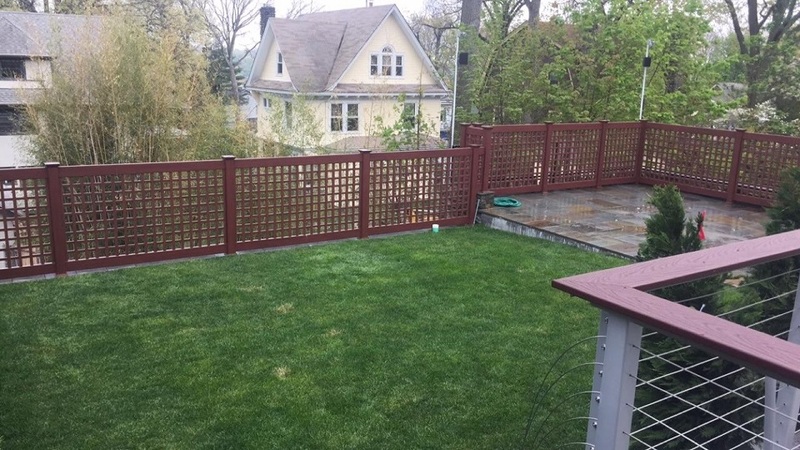 Our fence contractors have a reputation to uphold and we will never sacrifice this reputation as being the #1 fence contractors in Westchester! 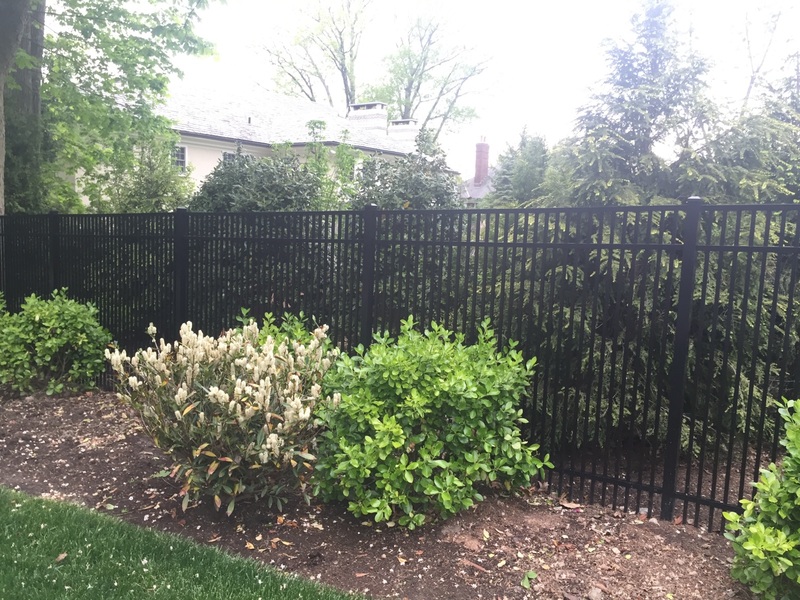 If you’re looking for a Pelham fence company, or to work with the #1 Westchester fence company then King Fence is ready to serve you. 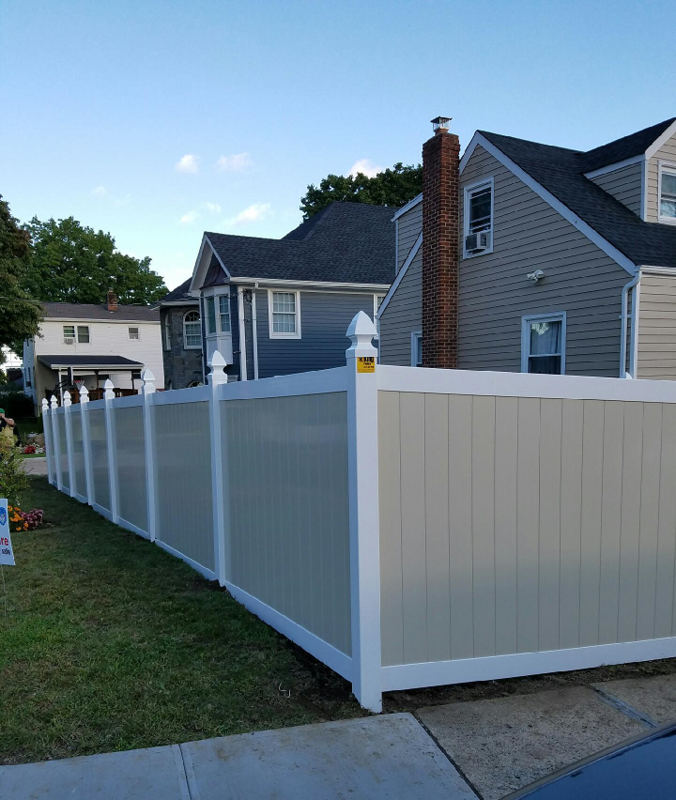 As the top rated “Pelham Fence Company” we can help you select the best wood grain vinyl fence, or other style vinyl fence for your property. 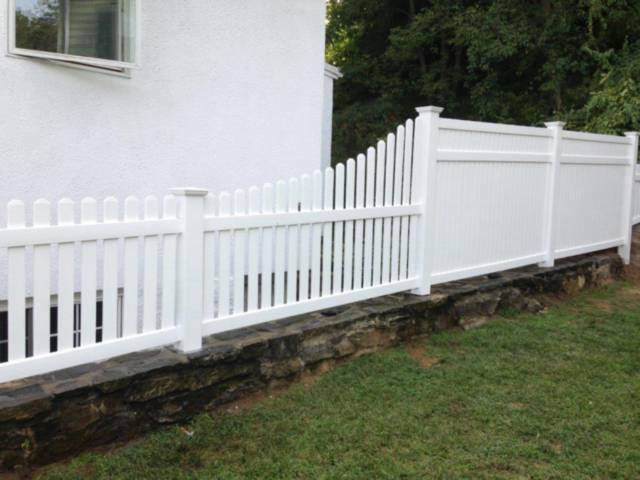 Pelham Vinyl Fence Installation by King Fence is what we’re known for and we treat each Pelham property owner like family.